Pinkbike: New Trance Advanced Pro 29 a "Lively, Fun Machine"! 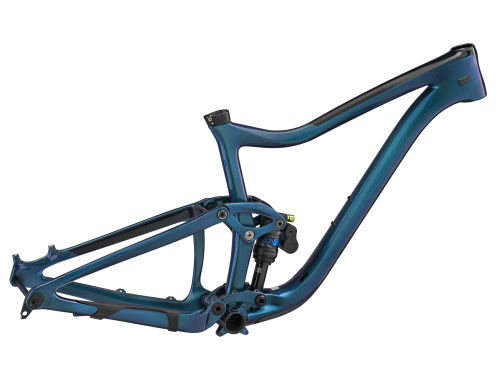 Pinkbike Praises "Fast and Nimble" Trance Advanced! 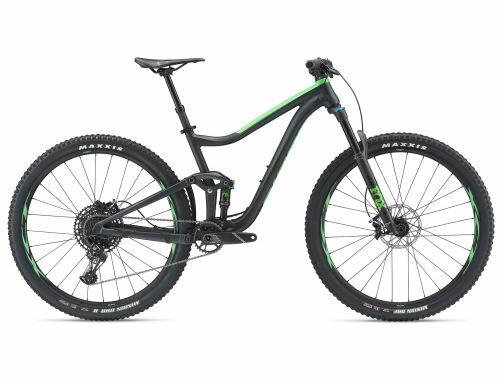 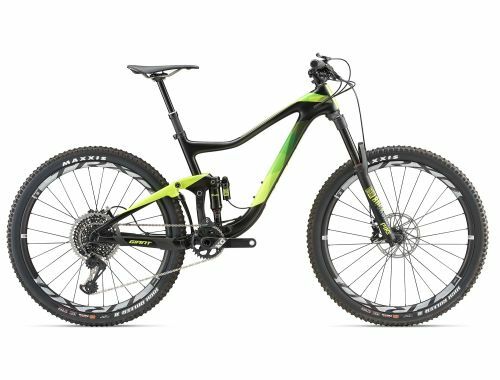 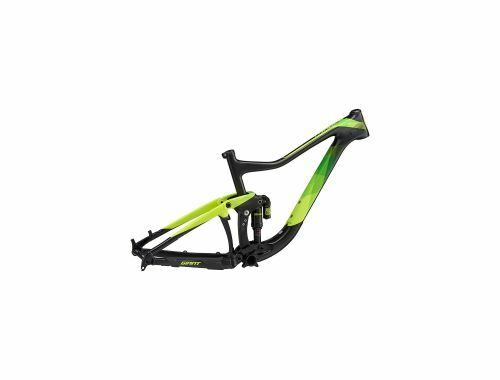 Flow MTB: New Trance Advanced "Hard to Top"!